What keeps you going when others would have stopped, or cut corners, or made it beiger, or opted for the path of least (or lesser) resistance? Why do difficult work that’s likely to be misunderstood by the many for the sake of the passionate few? Because others will be fed by it. Because it’s inside of you yearning to be expressed. Because more-bigger-faster is ultimately a hollow pursuit. Each year in March, an eclectic mix of creative, restless souls gather for a time of quiet contemplation and expansive thinking, fueled by stirring speakers sharing provocative, vulnerable stories. 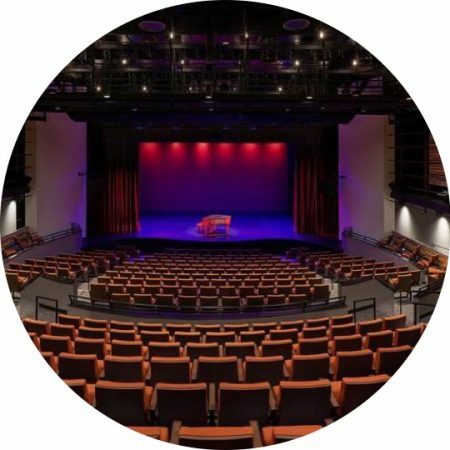 In 2020, we’ll hold our third annual gathering — this time in Sacramento, in a performing arts theatre located in the heart of the culture-rich midtown district. Who attends? Developers, musicians, makers, planners, writers, architects, artists, activists, teachers, agitators. In short, the people who together, altogether, make places. Who take matter and make it matter. For a day and a half, this small, eclectic and highly potent brew of speakers and participants will wrestle with difficult questions, engage in rich conversations, and share meals, stories, ideas, and human experiences. 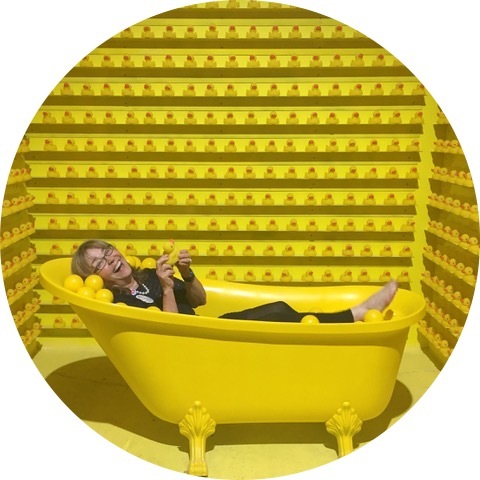 Matter is created and curated by Greg Fuson as a project of the Plan Be Foundation, a 501(c)(3) nonprofit that celebrates and supports people whose work fosters community and connectedness. What can you expect at Matter? Stirring speakers in an intimate setting sharing vulnerable stories. Be prepared to laugh, cry, be provoked, be inspired, and feel something. What you shouldn’t expect is a nuts-and-bolts seminar. You won’t “get the latest techniques” or “discover 20 tips and tricks.” You will, however, have the time and space and guidance to think deeply about the truly significant stuff. The 2020 program is now being crafted. For reference, here are the speakers who led our 2019 conversations. Emily McDowell is a writer, illustrator and entrepreneur who chronicles the human condition, making cards for the relationships we really have. 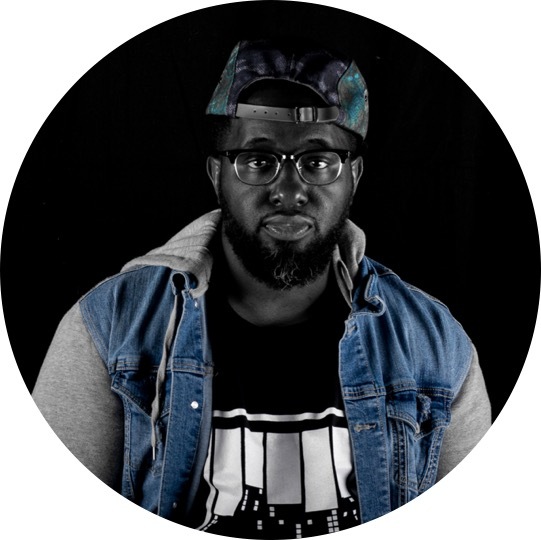 Michael Ford is creator of The Hip Hop Architecture Camp, using rap as a hook to introduce young minority students to architecture, urban planning and design. 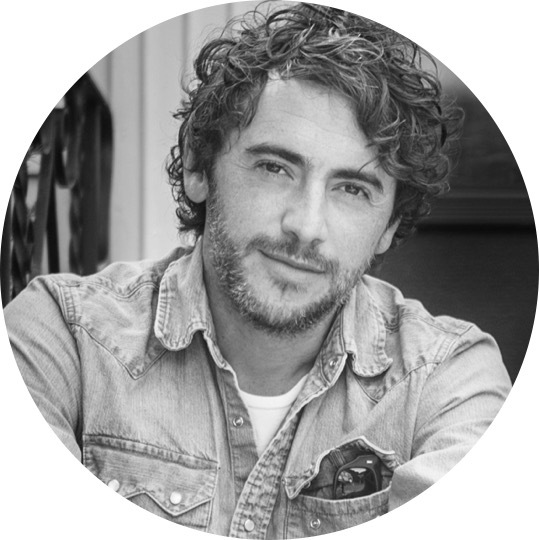 Brian Rea is an award-winning illustrator with a profound gift for taking internal experiences and making them visible, tangible and relatable. 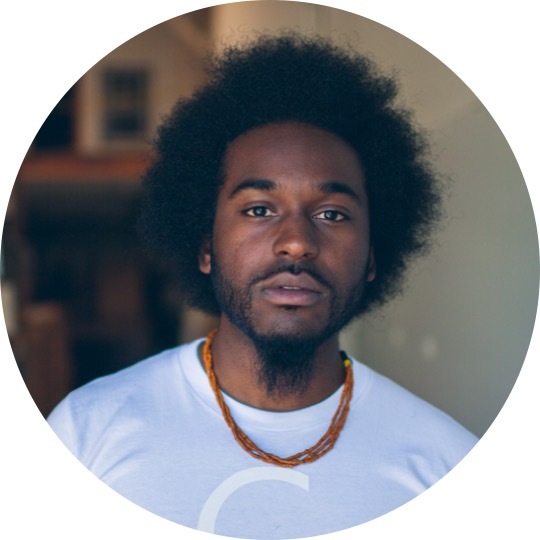 Micah Bournes is a spoken word artist who blends and bends genres to illuminate deep issues like friendship, race, love and redemption. 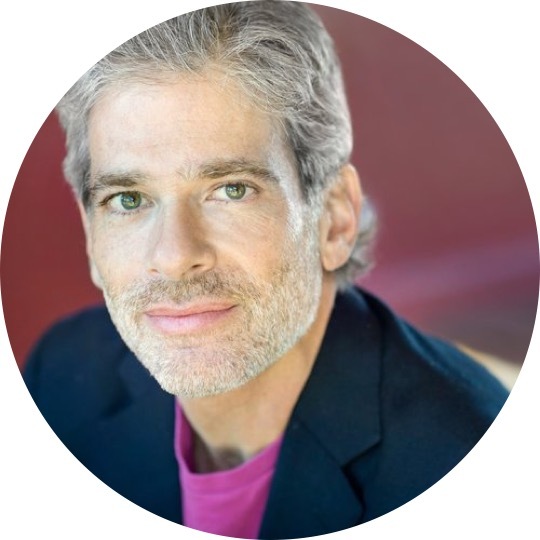 Jason Rosenthal is a lawyer, painter, writer, amateur chef, music aficionado, and speaker with a profound message about love, loss, grief and fulfillment. 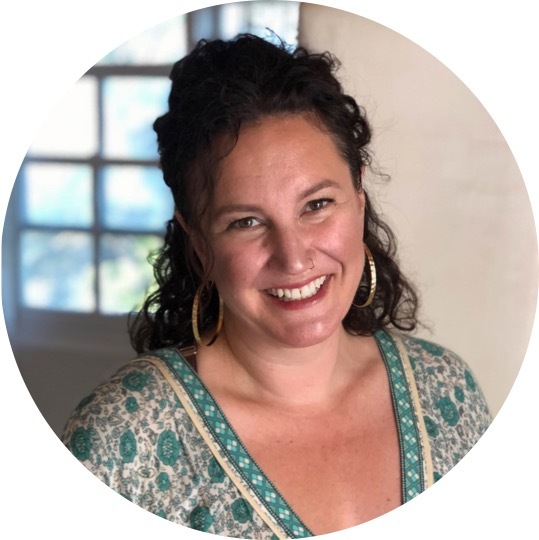 Gina Angelone is an award-winning writer and filmmaker with a passion for telling stories of people and their connection to place. Nina Simon transformed a struggling museum into a vibrant community hub. 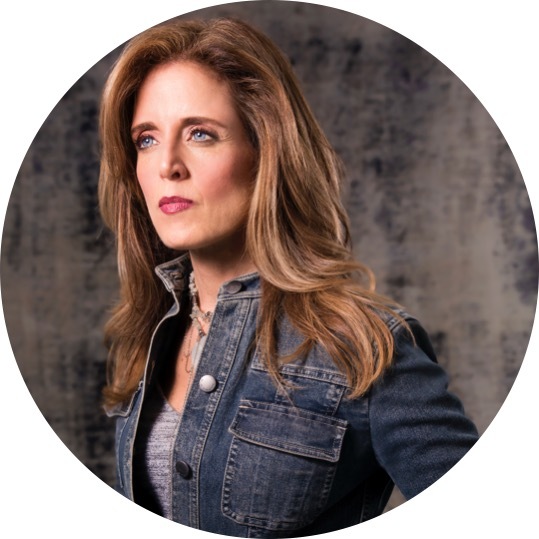 Now she’s helping organizations globally become “of, by, and for” their communities. 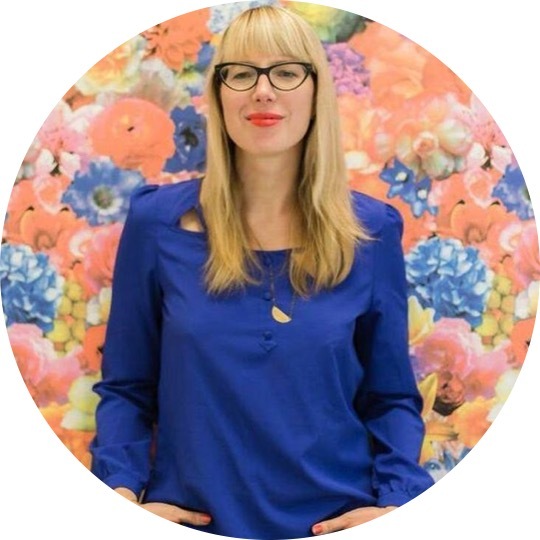 Alex Hillman is co-founder of one of the first and longest running coworking spaces. 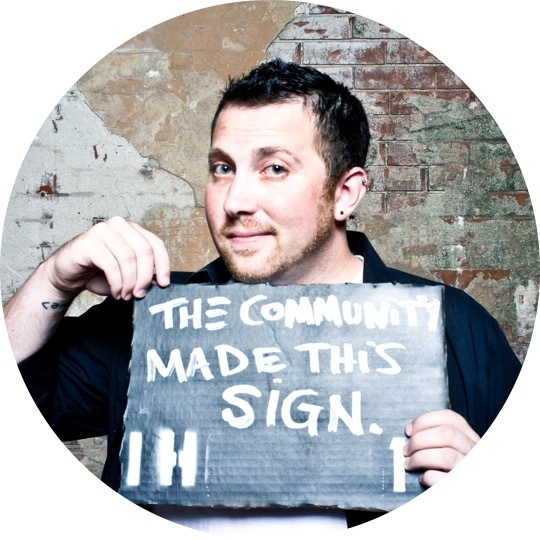 Along the way, he learned a thing or two about community, connectedness and JFDI. A former dropout and “failure,” Jennifer Romolini helps fellow misfits navigate the working world and turn their weirdness into a unique creative asset. 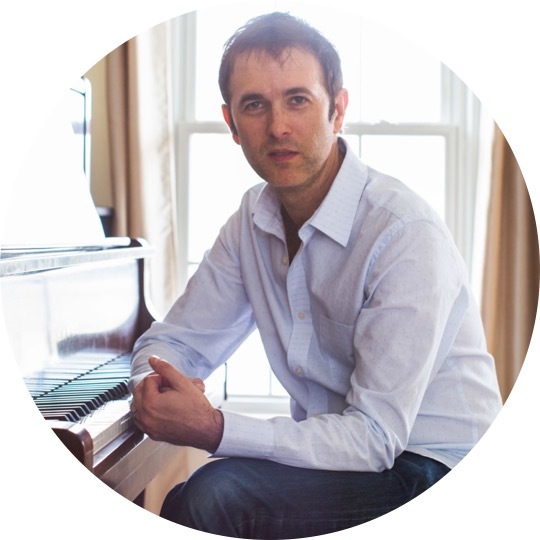 Pianist, composer, improviser and arranger Wells Hanley uses improvisation and song to help people and organizations rediscover and reframe their stories. 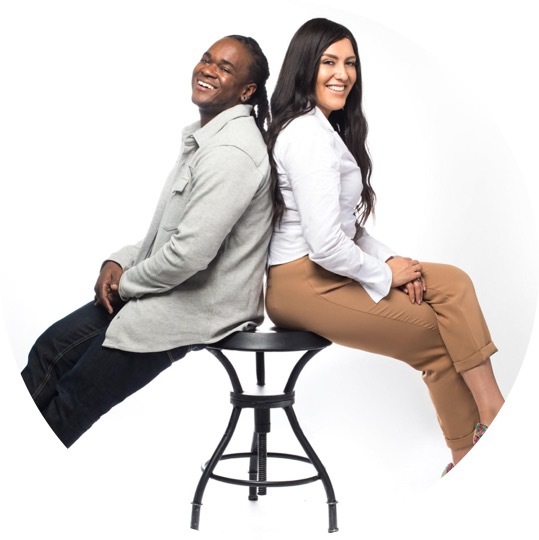 Roshaun and Maritza Davis breathe life and vitality into public spaces by staging events and experiences that engage people, community and culture. 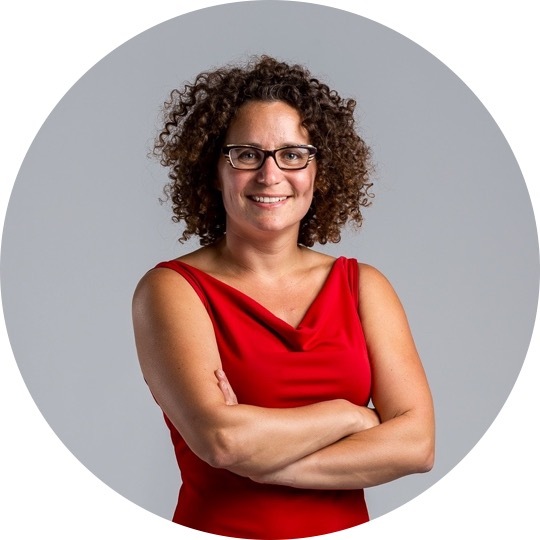 With a witty sense of humor and irrepressible energy, Courtney Ferrell provokes organizations and individuals to think and behave differently. Sam Sweet is the author of All Night Menu, a history of Los Angeles told in five installments, soulfully exploring the city’s lost corners and anonymous heroes. 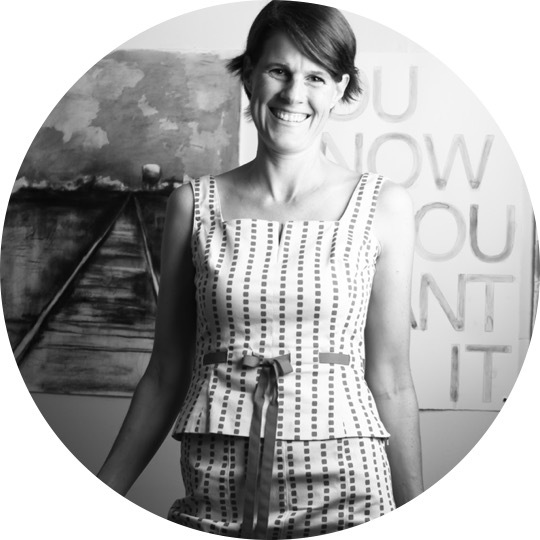 Sandra Kulli is a student of cultural anthropology and a specialist in the business of creating memorable places. 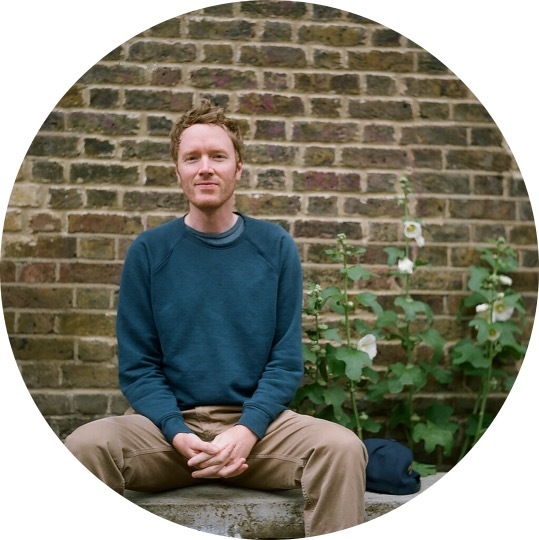 Greg Fuson is the creator and curator of Matter. His goal, every year, is to make you cry. 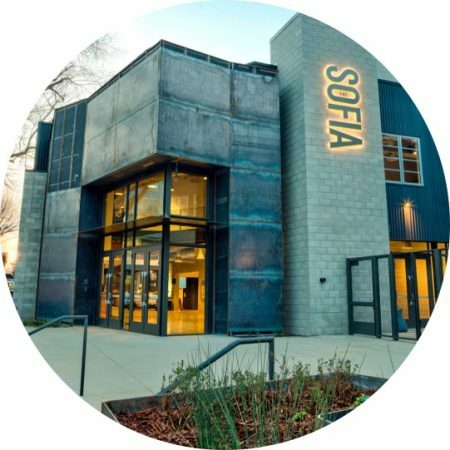 The Sofia Tsakopoulos Center for The Arts (affectionately known as “The Sofia”), is home to Sacramento’s beloved B Street Theatre. Located in the heart of the culture-rich midtown district, it’s an inspired setting for unconventional thinking. We’re in the process of arranging group rates at area hotels; details to follow. Or, for options that are closer and homier, Midtown Sacramento boasts a wide variety of Airbnb listings. 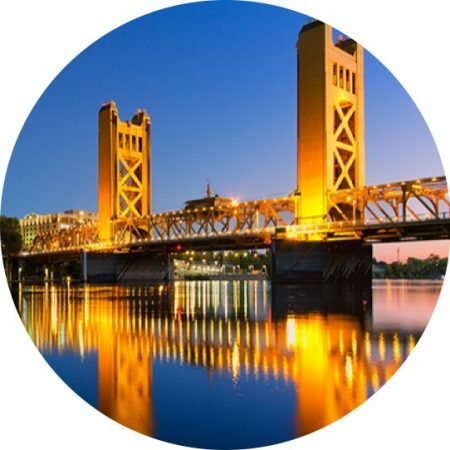 The venue is 13.7 miles from Sacramento International Airport (SMF). Sutter Community Garage is just around the corner ($15/day). Relaxed and comfortable. Like you’d dress to hang out with close friends. Jeans? Shorts? Parachute pants? It’s all good. Matter 2020 is limited to 200 attendees, and participation is by invitation or referral. Tickets are released in small batches and remain open until they’re gone. The summer release of tickets begins June 3rd. If you’re not on the invitation list and would like to be added, tell us a little about you. We’ll send you info about future gatherings. ©2017 Matter Gathering. All Rights reserved. Question? Comment? Like the shoes we're wearing? Send us a note. We'd love to hear from you.